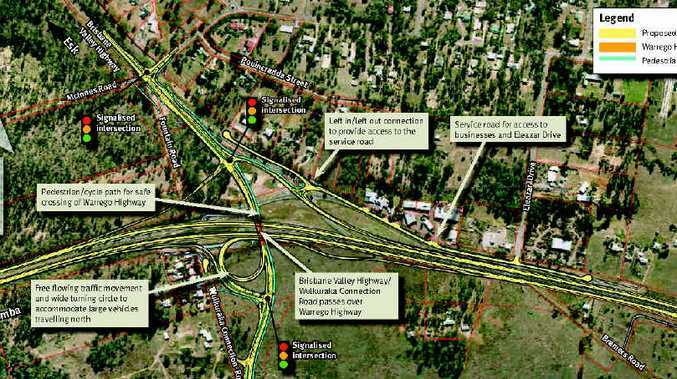 AFTER months of political wrangling the final Blacksoil interchange plans have been released with the controversial road crossing upgrade scheduled for completion late next year. 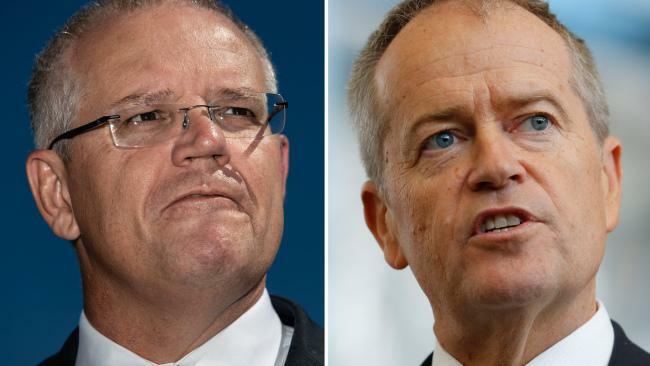 The detailed plans were released by federal and state transport ministers Anthony Albanese and Scott Emerson yesterday, including the much-debated access roads. Despite the construction starting date causing major debate between the two political parties, Mr Albanese and Mr Emerson said the finalisation of the upgrade design brought the project another step closer. Mr Albanese said the upgrade had been a long time coming for the intersection, which was traversed by 55,000 vehicles each day. "This project has been complex from the start, but through careful planning and working closely with the local community we have the solution to improve safety for local road users and improve traffic flow through the area," he said. Mr Emerson said the upgrade would allow for the population growth by accommodating a greater number of vehicles. Ipswich West MP Sean Choat said he was relieved the public could now see the plans for themselves. Blair's federal MP, Shayne Neumann, just wants to see the job under way. Contractors Fulton-Hogan have established a site office and construction is expected to begin next month.